Ripley’s Aquarium of Canada has announced that it has been designated as a Certified Autism Center by the International Board of Credentialing and Continuing Education Standards (IBCCES). After completing intensive autism sensitivity and awareness training, Ripley’s Aquarium of Canada is the first attraction in Canada to receive this important designation. “We’re thrilled that Ripley’s Aquarium of Canada is the first organization in the country to complete this process,” said Myron Pincomb, IBCCES Board Chairman. Autism Ontario’s Family Support Coordinator, Sinthea Chowdhury agrees. 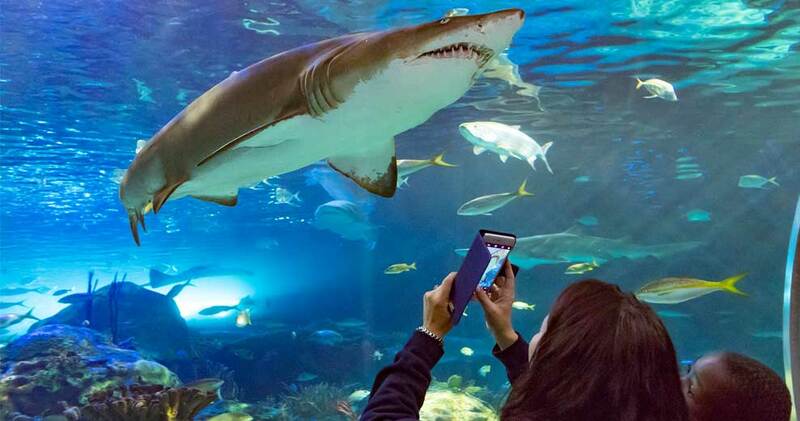 Additionally, Ripley’s Aquarium of Canada has hosted several sensory-friendly days throughout April which offered increased lighting, a music-free environment and a quiet room for guests who require a break. These sensory days were developed in conjunction with Autism Ontario and can be enjoyed on April 28, as well as the first Sunday of the month for the remainder of 2019. For more information, visit Ripley’s Aquarium of Canada or call 416-351-FISH (3474).